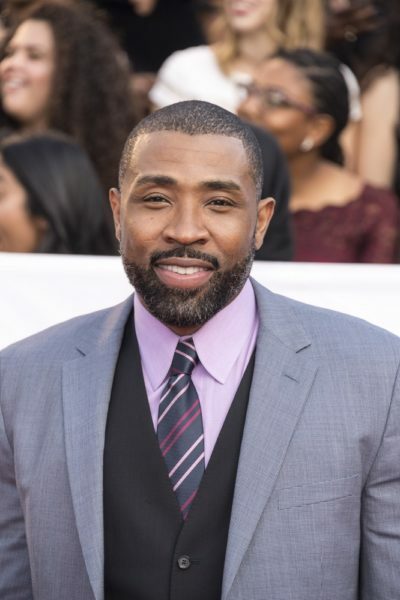 Cress Williams is an American actor. He plays superhero Black Lightning on The CW series of the same name. Cress was born in Heidelberg, Baden-Württemberg, Germany, to American parents. Cress is married to Kristen Torrianni. He has two children with his former wife, actress, singer, and songwriter Simbi Khali.